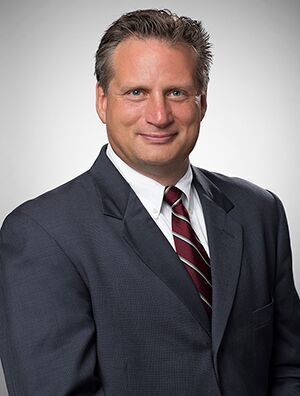 Ed Broecker is a partner in the firm's Business Law Practice Group and the leader of the International Trade and Supply Chain Team, chair of the Indianapolis Business Law Practice Group and a member of the Corporate Venturing Team. He balances business results and mitigation of legal risks, concentrating his practice on commercial agreements and trade, corporate and board governance, software licenses, finance and equipment leases and helping clients in transitional situations including asset monetization, business expansion and capitalization. He represents a broad array of national and international clients with concentration in the fields of advanced manufacturing, IT and life sciences, sales and distribution and hospitality and gaming industries. He also has experience representing buyers and sellers in aircraft transactions. Ed has a great depth of experience in supply chain matters, international trade (including export control (ITAR and EAR and registrations with the DDTC) and sanctions (OFAC and EU), compliance program creation, improvement and related training, counseling and assessment (FCPA, U.K. Bribery Act, Brazil’s Clean Companies Act and Mexico’s GLAR, fair competition and human rights compliance), and corporate investigations. He regularly speaks on business, corporate and compliance matters at national and international law conferences and workshops. He is also the Chair of the Internal Investigations subcommittee of the Corporate Compliance Committee of the Business Law Section of the American Bar Association. Lead counsel on numerous transactions involving corporate flight departments and the purchase and sale of aircraft.